Abbkine offers antibodies against the most common loading and expression control proteins. Loading control antibodies are helpful for assessing western blotting efficiencies and comparing the amounts of protein loaded in each well across a gel. Loading control antibodies can also be used as complementary antibody stains in immunofluorescence studies with proteins of interest. Featured Anti-α-Tubulin Monoclonal Antibody (3G5), specially designed for your immunoassay as internal control or location staining. Featured Anti-Plant Actin Mouse Monoclonal Antibody (3T3), specially designed for your immunoassay as internal control for plants. 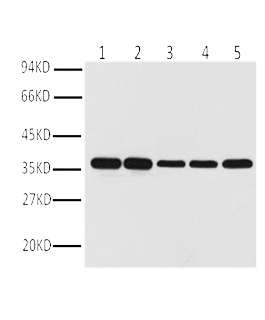 Featured Anti-Histone H3 Mouse Monoclonal Antibody (2D10), specially designed for your immunoassay as internal control. Featured Anti-Lamin B1 Monoclonal Antibody (15T1), specially designed for your immunoassay as internal control. 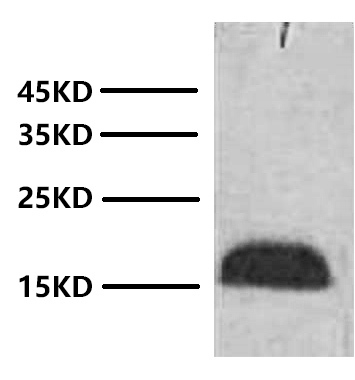 Featured Anti-PCNA Mouse Monoclonal Antibody (1D7), specially designed for your immunoassay as internal control. 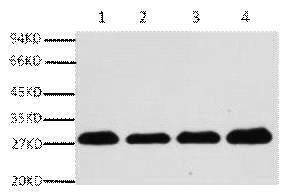 Featured Anti-GAPDH Mouse Monoclonal Antibody (2B5), specially designed for your immunoassay as internal control. Featured Anti-COX IV Mouse Monoclonal Antibody (14Y2), specially designed for your immunoassay as internal control. Featured Anti-β-Actin Mouse Monoclonal Antibody (1C7), specially designed for your immunoassay as internal control or location staining. 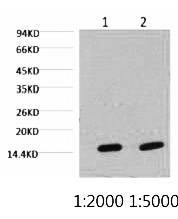 Featured Anti-Histone H3 Monoclonal Antibody (2D9), specially designed for your immunoassay as internal control. 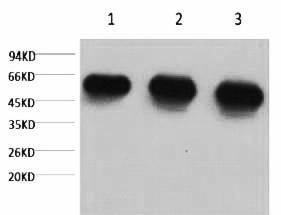 Featured HRP Conjugated Anti-β-Actin Mouse Monoclonal Antibody (1C7), specially designed for your Western blot as internal control.